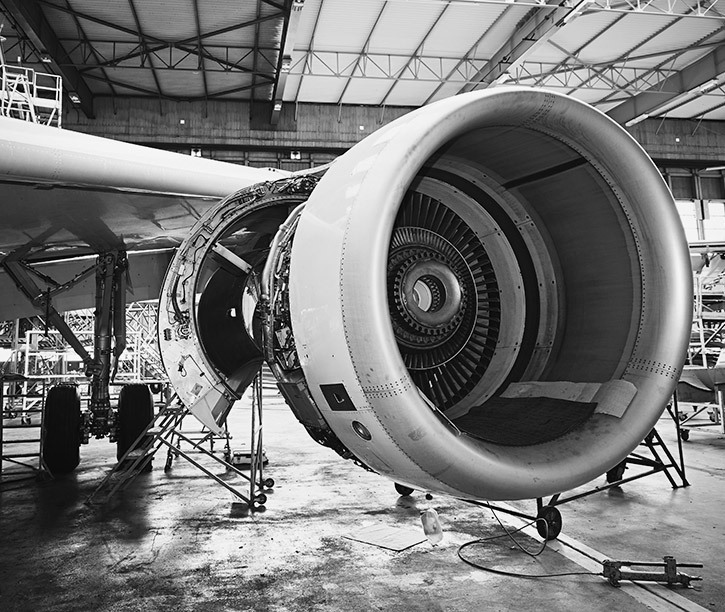 Aviation is a huge industry, accounting for more than 50 million jobs and more than $2 trillion in annual spending. It’s in this saturated marketplace that airlines, airports, flight schools, brokers and aviation associations are competing for business. Whether you run a local airline or a regional aviation association, you need quality aviation web design services when trying to bolster your client base in the aviation industry. By working with a professional aviation web design company, you can create the kind of website that functions as a powerful lead-generation tool. Why Is Website Design Important for Aviation? 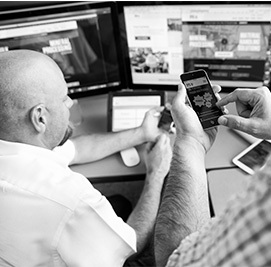 For many of your prospects, the first interaction they’ll have with your business is online. It takes only a few moments to make a first impression that will determine whether or not prospects contact you. Creating the kind of website that attracts — rather than turns away — clients requires strategic website design geared to increase conversions. What Are the Best Practices for Aviation Websites? If you’re curious about the difference between a website that converts and one that doesn’t, here’s a look at some of the best practices for websites in this industry. Responsive design. When someone looks at your website on a smartphone, it needs to work just as well as when someone views it on a laptop computer. 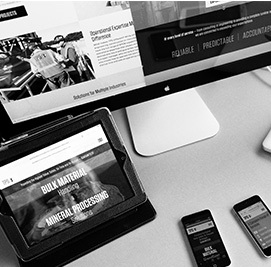 Responsive design ensures that your content displays optimally on a variety of devices. A short navigation menu. If you’re like a lot of companies, you have a hard time keeping your navigation menu under six items. Anything more than six, however, clutters your website and, thus, makes it more difficult to get your message across to visitors. For best results, stick to six or fewer main items, with a “contact” link as the final item. A professional aviation web design agency can help you determine which items are most important. Attractive images. Professional photos, videos and graphics not only look good, but they also communicate a sense of credibility to your website visitors. Skip the stock photos that people could find anywhere online, and go for custom images that communicate information about your business. Scannable content. When someone visits your website, he or she should be able to quickly scan pages and get a sense of what you’re about. Avoid huge bodies of text (which turn away users), and opt instead for content organized with headers, subheaders, bullet points, etc. More landing pages. Websites with more landing pages tend to generate more leads. Create an abundance of well-written, keyword-rich content for your site — designed to generate more results. A regularly updated blog. Adding a blog to your website not only tells search engines you’re providing fresh content, but it also establishes you as an authority in aviation. One caution with blogging: You need to post regularly. A languishing blog won’t be a selling point for your business. When you’re interested in talking with a professional aviation web design firm about creating a powerful marketing tool with your website design, contact Straight North today at 855-883-0011 or request a quote online.